Find out about our projects across mainland Greece and on the islands. Help Refugees has been part of the response to the crisis in Greece since October 2015. From funding doctors on the islands to covering the cost of NFI distributions and WASH services in the early days, we now aim to fill as many gaps as we can as effectively as we can. Everything we do is delivered by our amazing, dedicated partner groups who work all day every day to support those in need. Over the past three years we’ve been able to support incredible grassroots teams to deliver essential services such as running a life-saving rescue boat, creating safe spaces for women and getting some of the most vulnerable people out of camps and in to proper homes. We try to partner with local groups wherever we can, and to source items from within local communities. The future for refugees in Greece is uncertain: many people have now been living there – on the streets, in the camps, in official and unofficial accommodation – for 3 years or more, in a state of complete limbo as they await the outcome of complicated legal processes which have been delayed time and time again. As always, we’re ensuring we have the partners, skills, resources and local understanding to continue providing aid and essential services where they’re needed most. Thanks to the gifts you bought in the Choose Love store this year and last we have been able to buy hundreds of items for people living in unimaginable conditions, including good quality warm clothing for the winter months, mother and baby essentials and fresh food to allow people to cook for themselves. We were also able to move 10 families in to safe, secure accommodation and find legal support on family reunification cases for 201 people. We could not do the work we do without the support of people like you. To donate now to help refugees in Greece, click here. 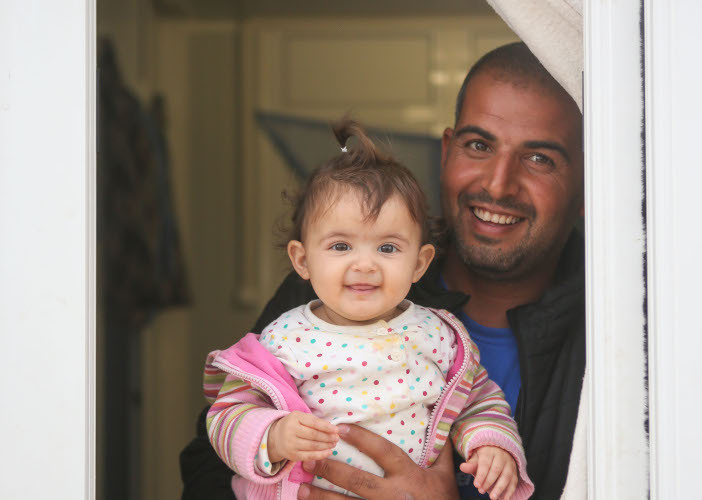 94% of your donation goes straight to projects supporting refugees & displaced people. Our model is simple: we find the local organisations doing the most effective work, and give them what they need to help people – whether that’s funding, material aid or volunteers. In Greece, we’re the largest funder of grassroots humanitarian work. We’ll make sure your funds go straight to those who need them. Donate today to support incredible local organisations in Greece. 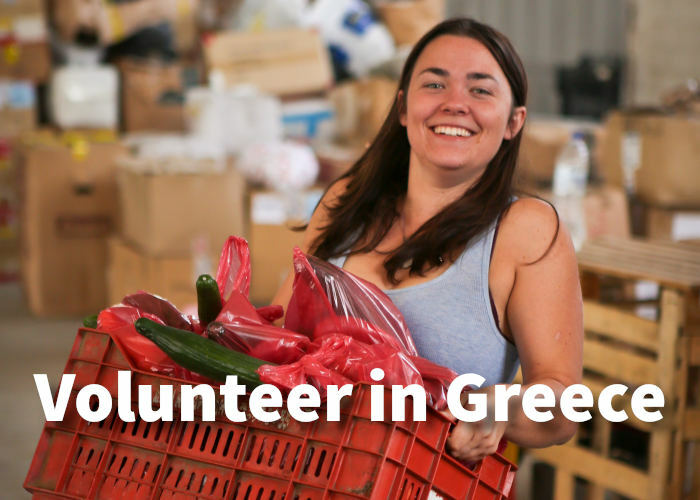 Register to volunteer in Greece.